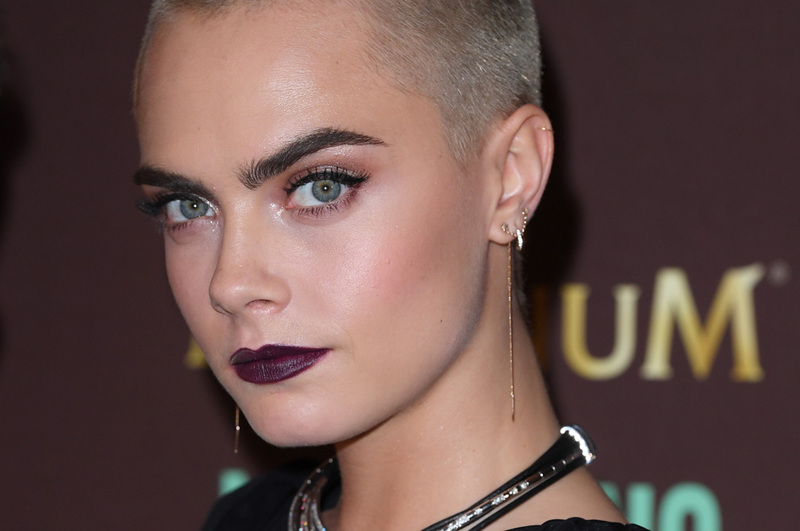 Whether it’s brow carving, feather brows or the browlick, there have been some pretty weird eyebrow trends out there. But the latest craze beauty bloggers and vloggers are pushing might be the oddest yet. Eyebrow wigs, and yes you did read that right, have been doing the rounds on beauty lovers’ social media pages since celebrity make-up artist Hung Vanngo posted a video to Instagram. The video shows how the glue-on brows transform a woman’s sparse, thin brows. The wigs, which are usually made of 100 percent human hair and hand woven on an ultra thin micro-mesh, aren’t really new, however. People who suffer from hair loss due to chemotherapy, alopecia and other illnesses have used them as a resource. However, like tattooing or microblading, they’re being hailed as a way to create big and bold brows. That’s because they act as instant eyebrow extensions. The little strips are so easy to apply and re-use, all you need to do is stick them on with some invisible gel, perhaps trim them a bit and dab a bit of eyebrow powder for a natural looking finish. As well as taking much less time, they come a lot cheaper than microblading, Bearing those advantages in mind, it’s not a surprise they can seem appealing to those who pin up pictures of Cara Delevingne, Lily Collins or Lucy Hale to achieve those full, bushy brow goals. While the idea is a bit mystifying and ‘out there,’ the argument for eyebrow wigs, which come in all kinds of tints and work on any skin tone, is quite convincing when you see what they can do.